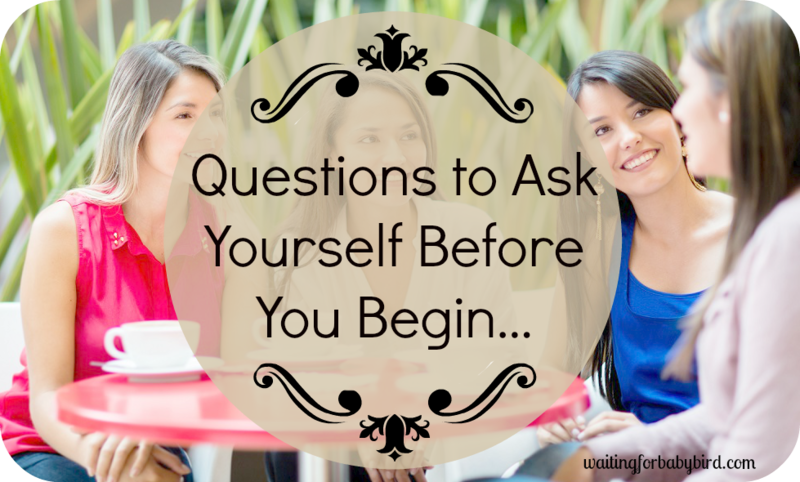 One of the questions I am frequently asked is, “How do you start an infertility support group?” It’s an excellent question. And honestly? A question I am often asking others as well. So if you came here looking for “expert” advice, you came to the wrong place. I am not an expert and I would never pretend to have all the answers. 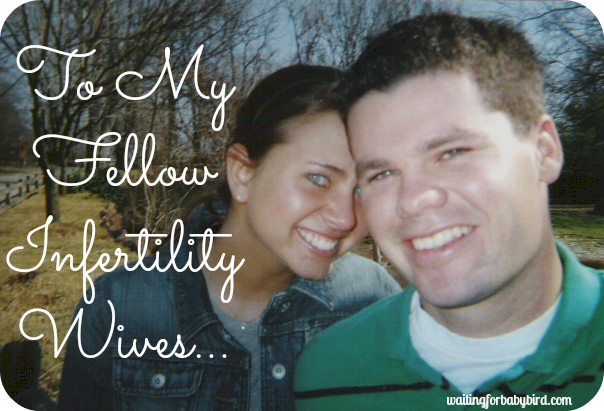 I haven’t taken any courses on properly leading a group–especially a group of woman traveling on one of life’s most devastating journey’s called infertility. 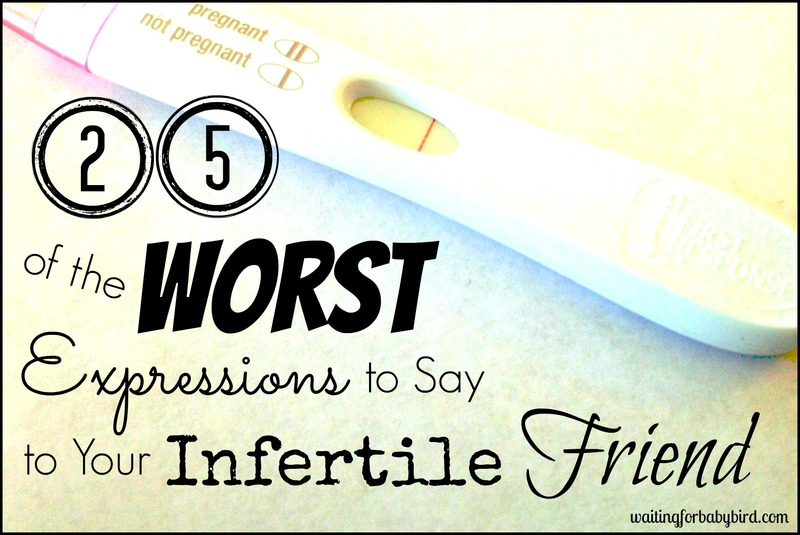 But what I do have and what I hope to offer you are a few tips, tricks, and nuggets of advice that over the course of time, I have discovered make an infertility support group fun, encouraging, and successful. And not only successful in terms of having people attend, but also successful in having them leave feeling better than when they first arrived. 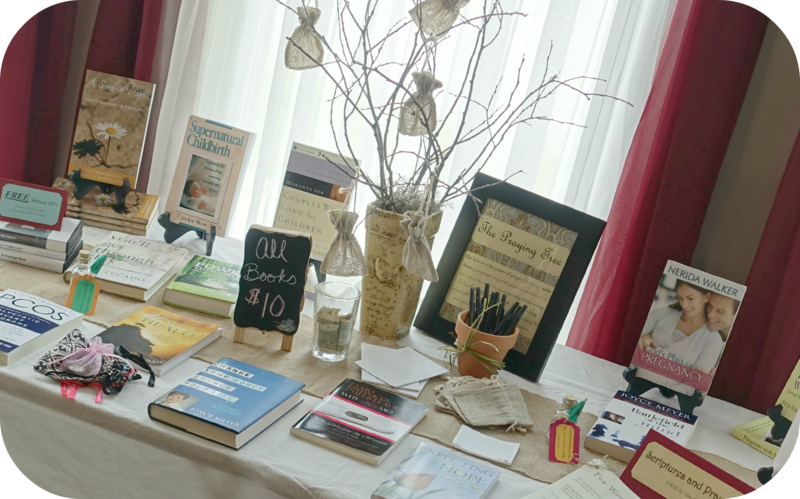 I know that one of my top goals for the infertility support group I facilitate called “The Nest” is not to have the highest attendance, but rather have every person leaving the steps of my front porch feeling empowered, energized, and filled with hope, and strengthened in their faith to keep fighting. 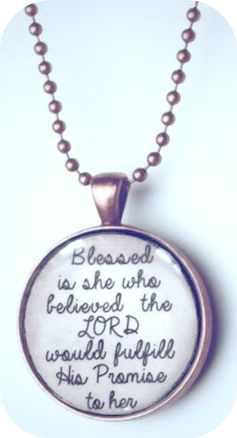 To keep believing. And to keep going. Much like a child would feel on their last day of summer church camp. And for those of you who were never able to attend church camp? Just know that it was one of the most amazing feelings in the world. A feeling that if given the opportunity today, you wouldn’t want to miss. Trust me! So even if after reading this post you decide starting a support group isn’t for you, at least please consider joining one. Because everyone needs a group of people who understand their deepest hurts, and can pick them back up when they fall, and carry them when they are weak. I hope this post is a resource that you can use to help you and your group become everything you want it to be and everything those who attend need it to be as well. But before you hit the ground running, it’s important to get your ducks in a row first. Because there is nothing worse than getting an idea and then running with it without having a plan of action. I would know because two years ago I had the grand ol’ idea of starting an infertility support group (I called it HOPE) and literally two weeks later, I opened my home to those I knew who were also struggling. The group was successful in the first two months, but then it started to flop. In fact by month eight, hardly anyone was returning and I was stressed. So I quit. I decided it was time to take a break and reevaluate the situation. And it was during the break that I asked myself some tough questions (questions I am going to ask you) and it was also during that time that I began doing what I should have done originally, which was pray and seek the Lord for direction, wisdom, and creativity. I believe that if I had done this from the beginning, I wouldn’t have experienced the failure I did in the end. So without further ado, let’s get started. And let’s ask some of those tough, yet important questions, shall we? Are you willing to devote time and energy to the group? Make no mistake, unless your group is small and just a couple of close (or semi-close) friends, you will have to devote time and energy to get your group started and running smoothly. Basically? Support groups don’t just happen. It’s a big commitment and one that you must decide now if you are willing to make. 2. Are you ready to encourage, offer hope, and provide support to others? Do I believe you need to have your infertility issues resolved before you start a support group? No. I know that I don’t have it all together. But I do believe that you need to be at the point where you are ready to minister to others in addition to meeting your own needs. So if you are in the midst of your own tests, treatments, and struggling to cope, then perhaps your focus needs to be on your own situation right now. And you know? That’s okay! Because honestly, you don’t want to exhort all of your energy trying to help others when you need that energy for yourself. 3. Do you have at least one person who is willing to help you? 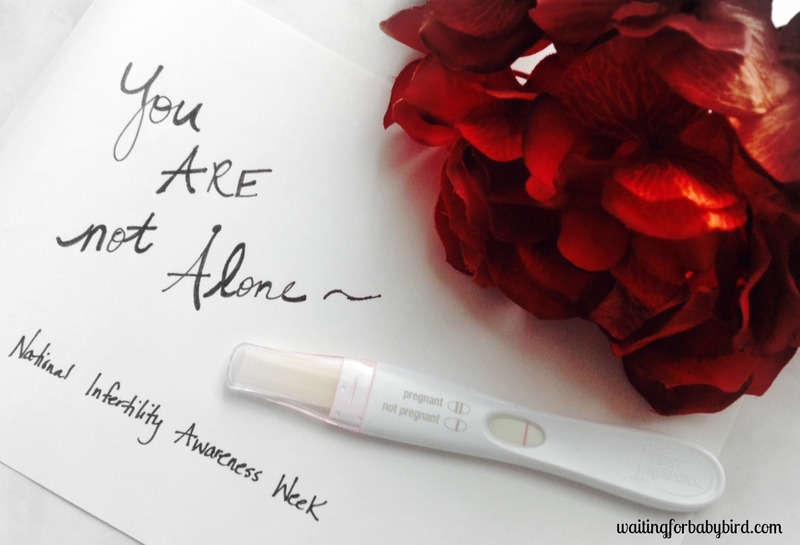 My first infertility support group (the one that flopped), I started alone. And as a result, I felt alone. I also felt overwhelmed. Because everyone needs a partner in crime. Everyone needs a cheerleader. And everyone needs someone to rally around them who shares the same passions and visions so that they can help you dream, help you plan, and help you organize. 4. Do you have the resources (Time, Location, and Money)? Do you have a place to meet? Do you have the financial resources to provide snacks and drinks? And once again, do you have the time to not only plan but also promote and prepare? Because for a successful meeting, you can’t just show up when everyone else does and expect it to run smoothly. I wish you could, but from experience, it just won’t work. Or at least work well. Now that the tough questions are out of the way, let’s move on to making a plan. Because as a type A organizer, my motto is this, failing to plan is planning to fail. And who wants to plan on failing? NO ONE! So instead, let’s plan! Plan #1: Decide on who you want to help you. I couldn’t do this without my encouraging team of volunteers. Before I began this small group, I recruited three of my all-time biggest supporters and enlisted them to help me. Since then, I have added one more to my team. She is a regular attendee to my current support group and is just all around fabulous! These girls not only support and encourage me through their words, but they help me provide refreshments and welcome those who are new to the group when they enter my home. Without them, I don’t know how I could do this every month. 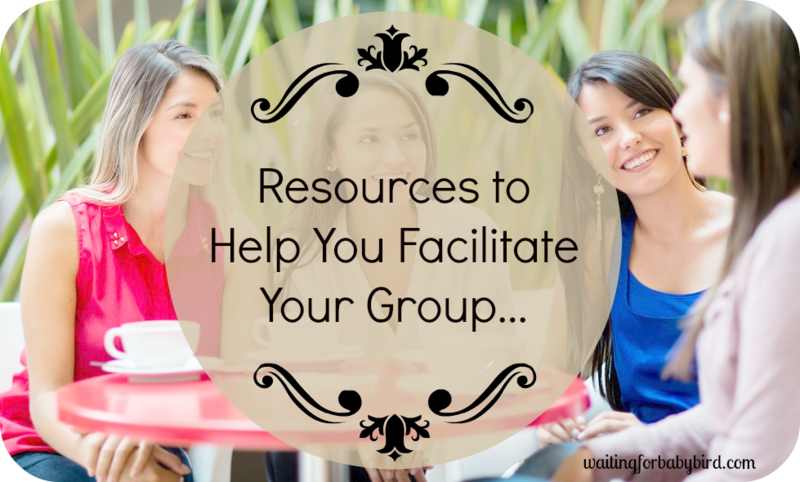 Plan #2: Decide what type of group you want. There are informal groups, bible study groups, and book discussion groups. Every group is different and every group brings its own flavor. So it’s up to you and your preference. Informal groups are obviously less formal than the other groups and require less planning. The conversation within this type of group is free-flowing, spontaneous, and unstructured. All that is really set beforehand is a time, place, and the person’s commitment to be there. Sounds simple, right? Well, it is. But for me? This type of group is not my style. I prefer to have more structure. 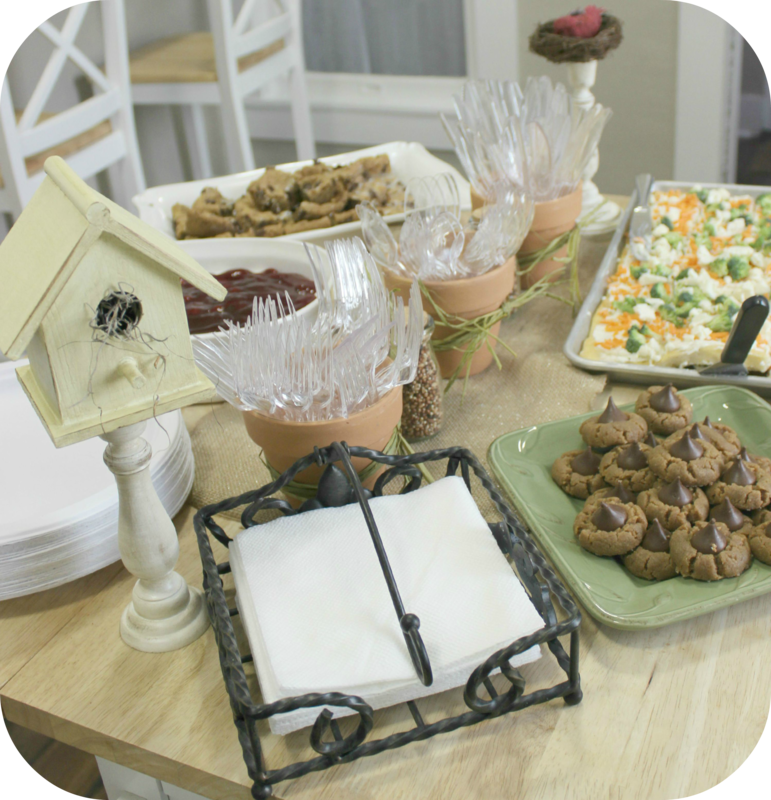 Therefore if you were to attend my support group meeting (The Nest), you would find that the first half of our meeting is spent with people mingling with each other while eating some yummy snacks. But after that time, I move on to a more structured setting in which I share an encouraging message based upon God’s word. I do it this way because it is what works best for me. And when it comes to your group, you have to do what works best for you. Plan #3: Decide on who you are going to invite. Plan #4: Decide where your group should meet. Are you going to meet in a church? A home? Maybe a restaurant? Or community center? There is no “right” place to meet, but please be advised there are pros and cons to each and you will need to weigh them out. For instance, churches are usually a “safe” option but be advised that a church may not be a positive option for everyone. So perhaps a restaurant? This is a very low-key and informal option but be aware many might not attend due to not wanting others who might show up to eat at the restaurant to know of their struggles. Not to mention, there are many distractions within this type of setting and it might be hard to offer them the encouragement and support you want to bring. So that leaves your home as another option. And a good option because they are more inviting and homier than a church; but the downside is that maybe your home is difficult to locate (especially in the dark). Not to mention the obvious fact that some people might feel uncomfortable going to a strangers house; but then again, maybe not. I hold my support group in my home and so far, I have had nothing but a positive response. But I know this will not work for everyone and in every community. It just simply works best for me. Therefore if a church, a home, and a restaurant are not good ideas for your group, perhaps you can meet in a community center or the conference room of a library. The possibilities for such a “neutral” location is endless. Plan #5: Decide when and how long your meetings will last. I believe that a two-hour meeting, once a month, on a week night works best. 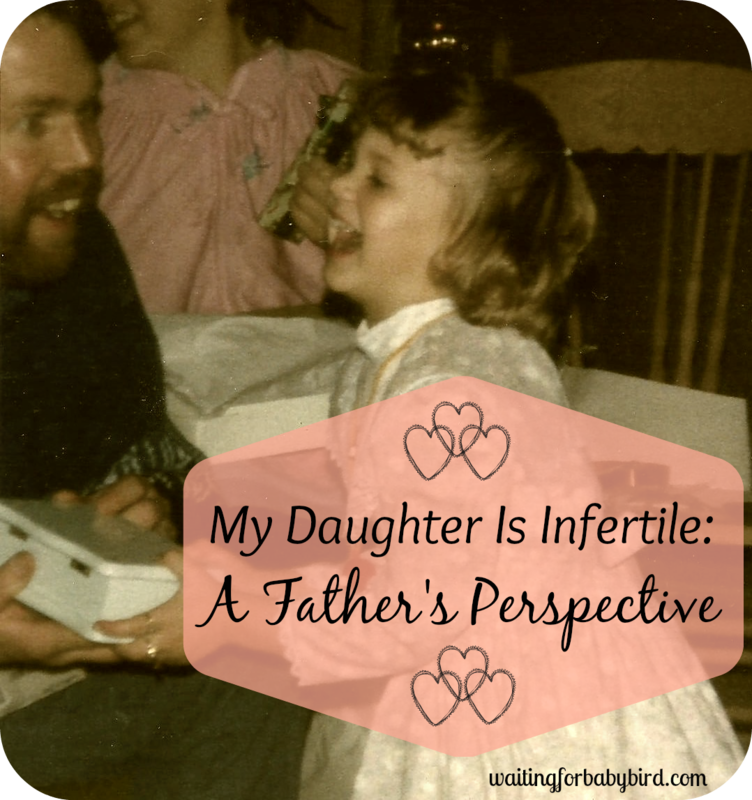 With my first infertility support group (the one that flopped) I tried once a week, but learned that was just too much of a commitment for both me and those attending. So I reduced it to bi-monthly. This worked well for a short period of time, but I learned that if someone was unable to attend a meeting, they were less likely to attend the next. Their reasoning? They said that by the time the next meeting rolled around two weeks later, they had already missed a month, and feared the group had either moved on or formed bonds without them. And so for them, it was just easier to skip or stop coming all together. However since starting my new infertility support group (The Nest), I have chosen to only meet once a month. And so far, it has worked perfectly. I love having a month to plan, advertise, and get everything prepared for the next meeting. And from those who attend, they love it too! Most have commented that coming to a one time a month meeting is not too time consuming, nor does it interfere with their busy work week. Plan #6: Decide on a name. I am not going to lie, coming up with a name for my support group was tough! 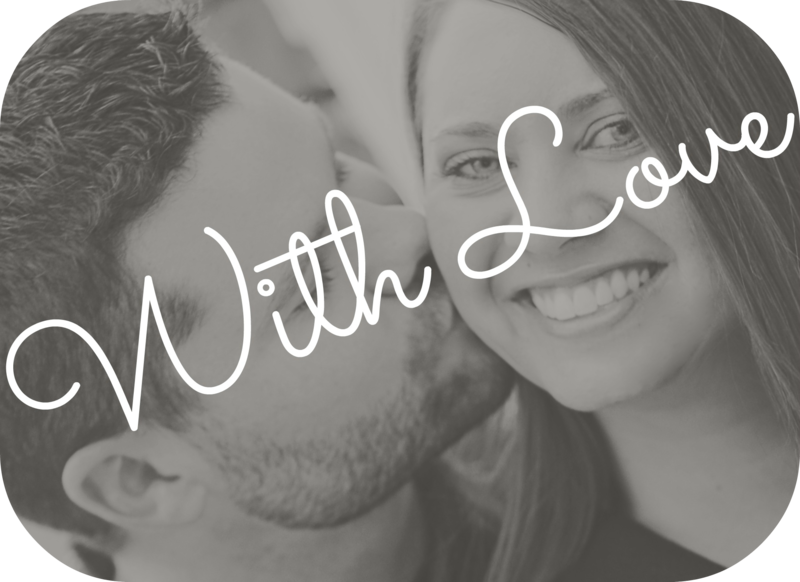 It took a lot of brainstorming with my husband, my friends, and with God. And so I don’t have any advice on how to think of a name other than make sure it’s something you like and something that is catchy, friendly, and encouraging. Once you have all the logistics nailed down and a name for your group that makes you smile, it’s time to start promoting. I suggest advertising AT LEAST one month prior to your first meeting. And the best way to advertise (and cheapest) is through social media (Facebook, Instagram, Blogging, Twitter, etc.) flyers at local restaurants, community centers, and in your church bulletin. If you are willing to spend money, advertising in your local newspaper is also a good option, especially if you are wanting to reach a bigger audience. Up until now, I have provided you with the basics to get your group started. But now, I am going to give you a few “tricks” that I have learned along the way that can make your support group meeting “extra special” to all those who attend. Keep in mind these are only suggestions. Having them or not having them will not make or break your group. Instead, they will just enhance the enjoyment and fun of each person’s experience. I have to admit, I love food. And shamefully, I decide on whether or not I am going to attend an event or social gathering based upon if there will be any served. Terrible isn’t it? But it’s my reality. This is why I always make sure I have food and drinks (Lemonade, Tea, and Soda) at all of my meetings. In fact, the first 45 minutes of my meeting time is devoted to eating. I love this time together because I believe it gives a great opportunity for those who are new to get comfortable with the other ladies. Not to mention, it gives everyone a chance to catch up with where they are in their journey and how they have been doing since the last meeting. I love, love, love to give gifts and so at each of my meetings, I give away something. Sometimes it’s a gift as big as a necklace or as small as a coffee mug. It’s whatever I see that strikes my fancy and perhaps goes with the encouraging message that I plan to share that evening. This is something that once again, goes with my love to give. At each meeting, I provide a “First Time” bag to those who are…well…attending for the first time. 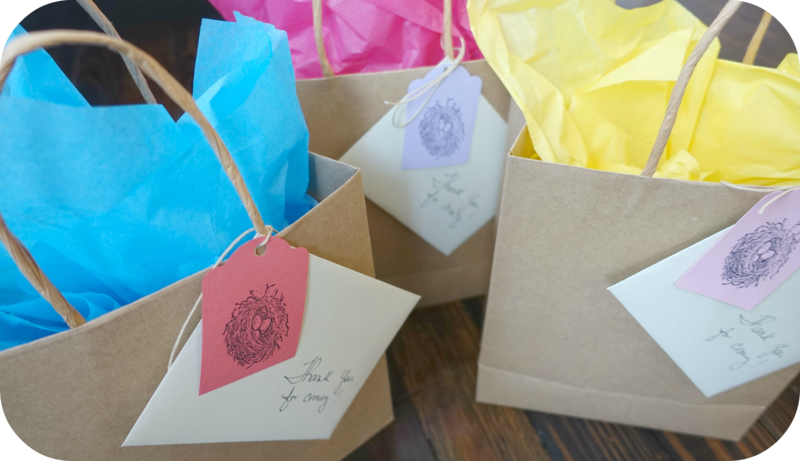 Within each bag I provide a small faith-based gift (under $5), handouts to scriptures and prayers, a $5 off purchase of a book from the resource table, book mark, essential oils for anxiety and stress, homemade sugar scrub (we all need pampering), chocolate candy, and a simple thank you card for coming. It’s nothing special but my goal is to make sure that person leaves feeling special. In school I always learned faster when there was a prop or visual aide, therefore it’s no surprise that at every one of my meetings, I provide a demonstration, short video, or some sort of eye-catching prop. In fact, last month, I asked my husband to build me a boat out of duct tape and cardboard boxes to demonstrate my lesson. 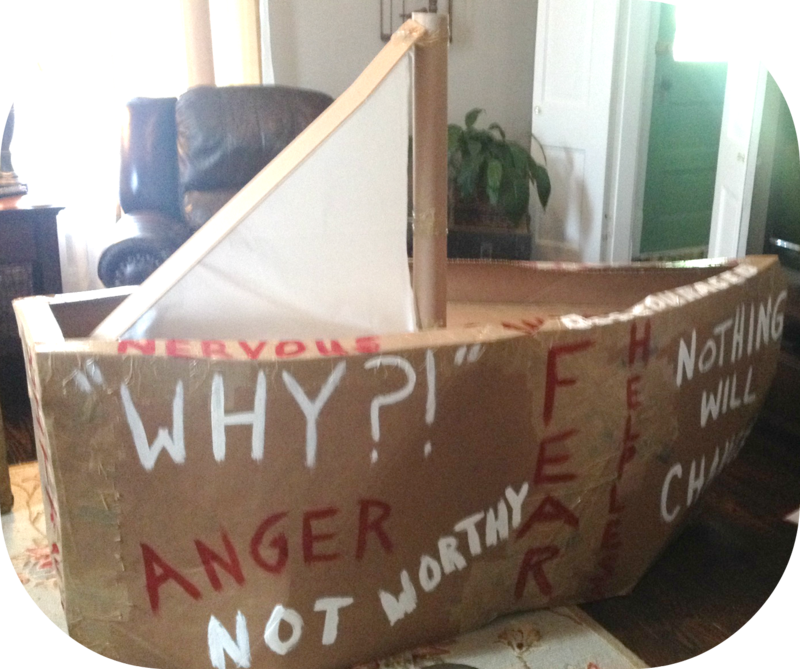 It might have been cheesetastic, but I bet no one will ever forget the time I had a gigantic boat sitting in my living room and the encouraging story I shared to go with it. What do you think? Could you ever forget this? 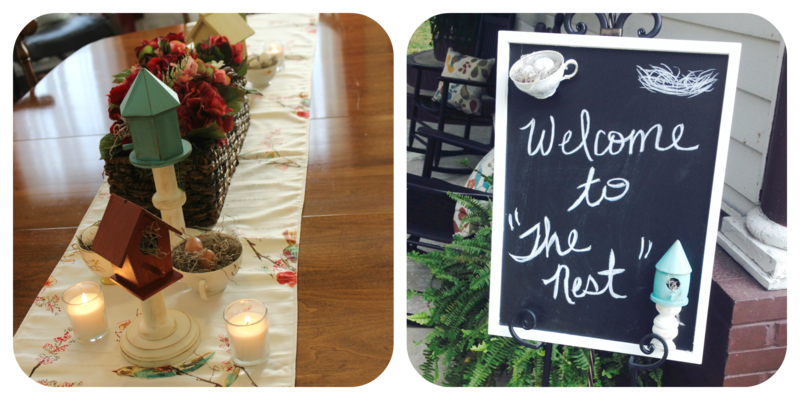 The name of my support group is called “The Nest” and so I center my decorations around birds, bird houses, and bird nests. Below are pictures of my dining room table that I believe help make the environment feel more cozy and relaxing. In addition, I have a chalkboard sign placed at my front door to greet those attending. Whew! This is a lot of information isn’t it? But unfortunately I am not done. Because like I said, this is my second infertility group and because the first one flopped, I not only know what can make it work, but I also know what won’t make it work. And so this section is devoted to just that…MISTAKES you just don’t want to make. Trust me! Mistake #1: Pushing your opinion and beliefs about treatments, medicines, and religion on to others. Do not push your own opinions or religious beliefs on to others. Sometimes the most important thing is to not prove you are right or share your opinion (especially when not asked), but rather to simply show them love. Mistake #2: Having everyone “re-share” their stories to new members during every meeting. 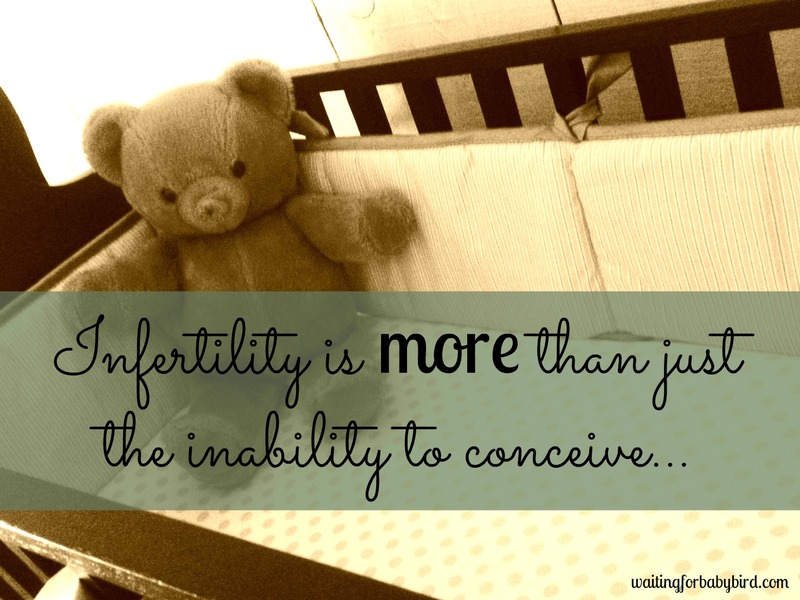 Unless your group is small (five or less), do not go around the room and have everyone “re-share” their infertility story every time a new member arrives. This can be time consuming and sometimes make the group monotonous (and perhaps boring) for those who attend on a regular basis. Instead, encourage new members to share their story with others during the first half of the meeting while everyone is eating and mixing and mingling. Or perhaps allow some extra time at the end during your question, discussion, and prayer time. Mistake #3: Putting others on the spot. Do not put anyone on the spot by going around the room and asking them to share their thoughts, opinions or prayer requests. It can make an already awkward situation for some, really awkward. And as a result, you won’t ever see them again. Or at least not at your next support group meeting. 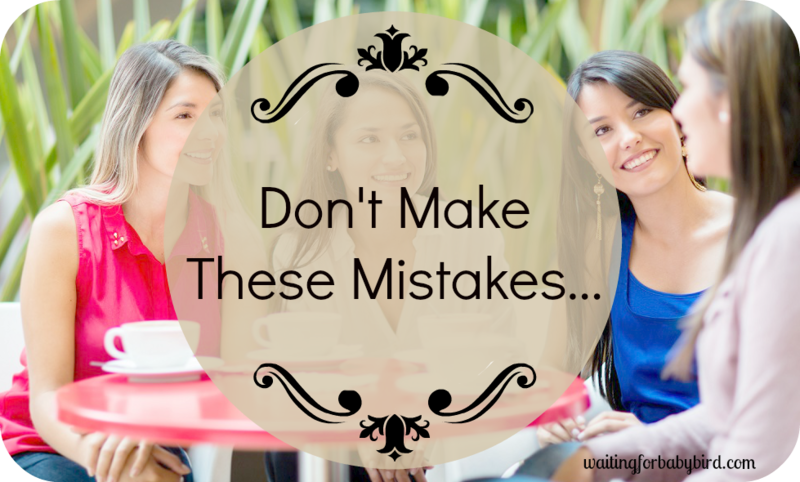 Mistake #4: Overstepping your boundaries. Do not share openly about the support group meeting on a person’s Facebook wall or any other public forum. 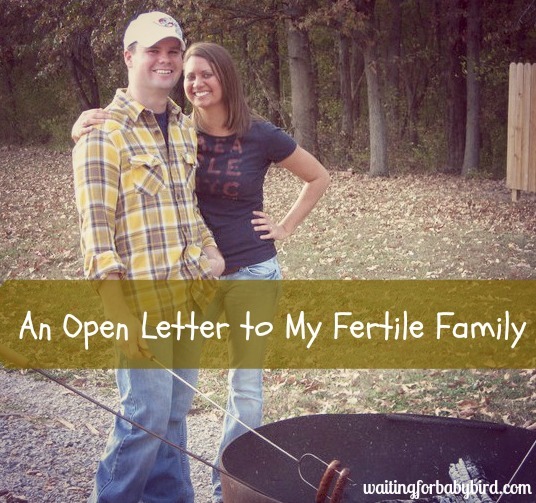 Infertility is a very sensitive issue for many couples and as a result, they are not always open to the public about their struggles…let alone they are going to a support group because of it. Therefore advertising, or talking to them about coming (or maybe why they missed) for everyone to see in cyberspace land is never a good idea. I suggest keeping those types of invites and questions to private messages only. Mistake #5: Getting so busy that you neglect to keep the main thing…the main thing. Don’t get so busy with trying to accomplish your to-do list in order to make your group successful that you forget the MAIN task…which is to bathe your ministry in prayer. 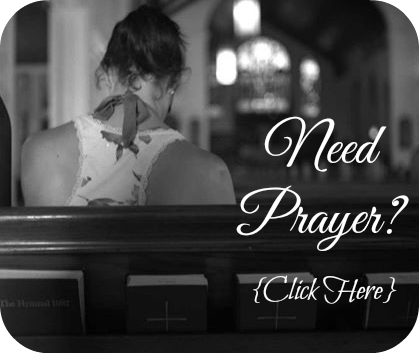 I have noticed that the months I neglect to pray diligently for my meeting to go well and to seek His wisdom, guidance and direction, the group that month isn’t as successful. I find that I am not only more flustered and more overwhelmed, but fewer people come. He is your source of power and without Him, your group will not be successful. Mistake #6: Trying to please everyone. I used to make the mistake of trying to be a people pleaser. At every single meeting I would get extremely nervous. I am not a public speaker and in the past I have had a tendency to constantly wonder what others were thinking of me as I was sharing my encouraging message. But over time I have come to the realization that it doesn’t matter if they like me. It doesn’t matter if they find me funny, or interesting, or encouraging, or likable. Because ultimately, I am not facilitating this group for them. Or even for me. I am doing it all for Him. He has called me to minister to other hurting women and as long as I am sharing His truth, then I know that I am putting a smile on His face. And it’s only His opinion that matters. So please don’t get caught up in trying to make everyone happy. Because you can’t. Mistake #7: Putting too much of your focus on the number in attendance. Do not concentrate on the number of women who attend. I repeat DO NOT concentrate on the number of women who attend. If you allow yourself to focus on the numbers, you will feel defeated and discouraged. So don’t judge your success by how many come. Instead, judge your success on whether or not you obeyed God and you gave Him your all. I guarantee He isn’t looking at your attendance record but rather your heart to love and serve others. I know what you are thinking. SO.MUCH.INFORMATION. But I wanted to provide you with more than enough, than barely enough so that you can make a plan and get started. And don’t panic or worry about whether you can do this. I am confident that as long as you keep God as your source of strength, wisdom, and guidance then you will do great! If you would like more information or have any questions or suggestions, please do not hesitate to email me at 10hopeingod@gmail.com. I would love to hear from you and offer any type of support and as much encouragement I can to you and your group. Because honestly I want you to be fruitful in EVERY area of your life. Love this! I think it would be really neat if you had multiple ‘Nest’ locations. You could share your lessons and have facilitators all over the US running ‘The Nest’ in all areas. Just a thought.. That would seriously be awesome! You’re doing great things and you are truly an inspiration. Ahh thanks Sondra! That sounds neat but I don’t know if I would have the time to over see multiple locations And you wanna know something? Sometimes I have no idea what I am going to say until the night before the morning of God seems to always be stretching my faith a little bit further…it’s like I have no idea what to say and I am worried and fretting and stressing but then BAM! He gives me the words and message and it always works out so well. He sure likes to keep me on my toes! He knows I like to plan and be in control Maybe one day you could lead a “Nest” group? YES!!! I’ve been waiting for you to do a post like this. This is full of SO MUCH good information. I am definitely going to refer to it when I’m ready to start my own similar group. God is using you in wonderful ways, Elisha, and I thank you for sharing some of the lessons you’ve learned with us. This is awesome! This is a great resource for anyone wanting to start any group!!! !